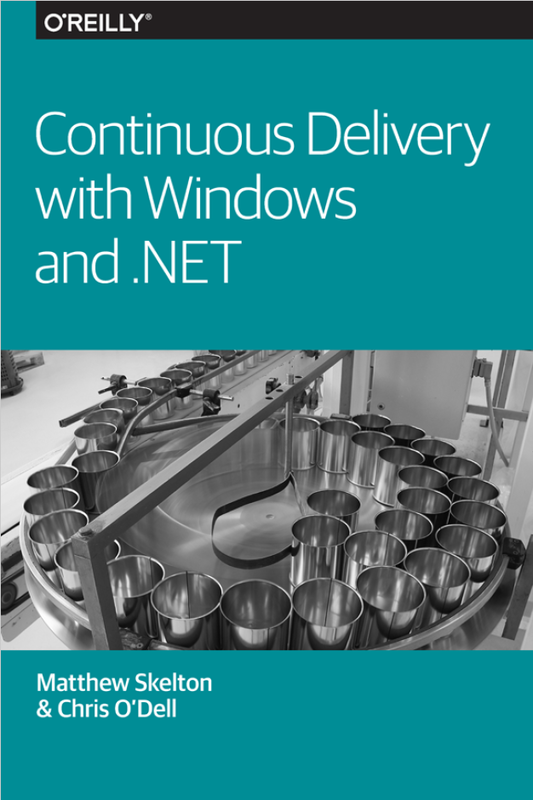 Our book Continuous Delivery with Windows and .NET by Matthew Skelton and Chris O’Dell is required reading for the MSc in Software Systems Engineering course at University College London (UCL). The book explains concepts like version control branching, Continuous Integration, software packaging, and automated deployment in highly accessible and readable ways, and was selected by the UCL course tutors because it helps to prepare students for real-world business problems. Download a PDF of the book from O’Reilly here. For printed copies, please contact us and we’ll send you one (if available). The UCL SSE group is regularly ranked in the top three groups in the world (Microsoft Academic Search), you will be taught by those who are setting the international agenda, and our research has been repeatedly rated as world-class. Order a paperback copy of the book from our secure online store.